When it comes to the type of meat we serve, we can offer a Halal only menu for our Muslim clients. We will not serve any type of pork or meat from pigs. We recognise that no halal meal can ever comprise meat from swine and one of the most basic aspects of putting together a Halal meal is to ensure that there is no pork or other pig derivative. 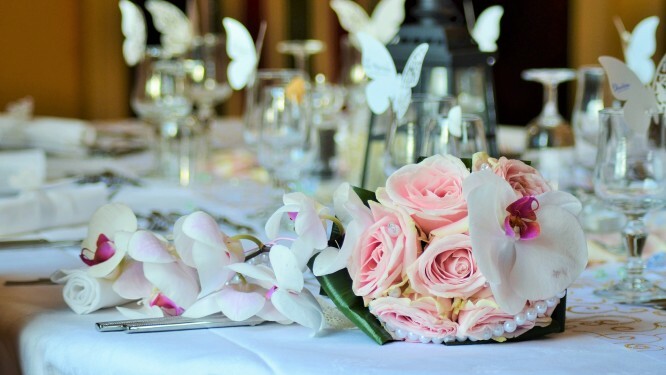 At Cavendish banqueting all of our Halal and Kosher menus are free from pork and any pig meat. Other animals we exclude are those that eat meat. We know or clients want our meat suitably slaughtered and we should not eat animals that are already dead. This means that, whereas Western meat is typically slaughtered some time after being killed, this is not acceptable when preparing food for Halal food catering. The animal should be slaughtered as it is killed before being drained of its blood. Dhabiha, which is the Islamic method of killing and slaughtering, is considered a fast and stress free way for an animal to be killed and all of Cavendish Halal Foods Halal meat is prepared in this way. Business meetings are a popular use of professional catering services. They may need attendance of those that work within a particular office or company, and they may involve distant workers as well as corporate guests and those from suppliers and other companies. 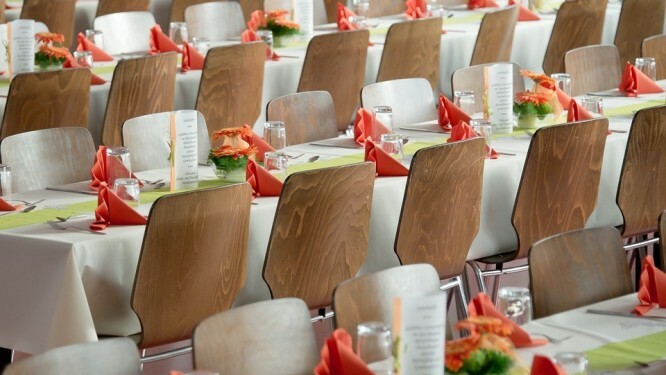 Offering food ensures that the meeting can proceed without too many interruptions and offering nourishment means that attendees will be better equipped to be able to work together and drive business ideas. Other events can also be catered for. If you are planning a business product launch or an open day then offering your guests and possible leads some refreshments is a influential and useful option. Including Halal food catering in your requirements means that you won’t estrange those that require Halal meals. it can prove embarrassing for the hosts as well as difficult for attendees if Halal food is not offered. Choices of food are seriously limited and both parties can be left feeling that the event, meeting, or other occasion was, at least to a degree, a failure. By taking advantage of our professional Halal and Kosher food catering you can ensure that your event does not go this way; your guests will not be left with slim pickings and you will not be left feeling embarrassed by the lack of options provided. Cavendish offers a wide range of commercial and professional catering services. We can cater to almost any number of guests, from a small handful to several hundred, and as well as providing Halal and Kosher catering we can also offer vegetarian and vegan dishes, and those that may be considered more Western. You have the total flexibility to be able to choose and create the menu yourself and this means that you will be able to enjoy a great tasting meal.